Turkish rabbi; born in Salonica 1825; died there 1899. He was rabbi in his native place; for many years vice-president of the local committee of the Alliance Israélite Universelle; corresponded with S. D. Luzzatto. S. L. Rapoport, L. Zunz, Israel Stern, and others; and for a short time edited the journal "El Lunar." Nehama was the author of the following works: "Historia Universal por el Uso de los Chicos," in Ladino, translated from the English (Salonica, 1861); "Zikkaron Ṭob, ó Biografia del muy Afamado Sabido y Filantropo Dr. Albert Cohn" (ib. 1877); "Ḳol 'Anot" (in Hebrew, ib. 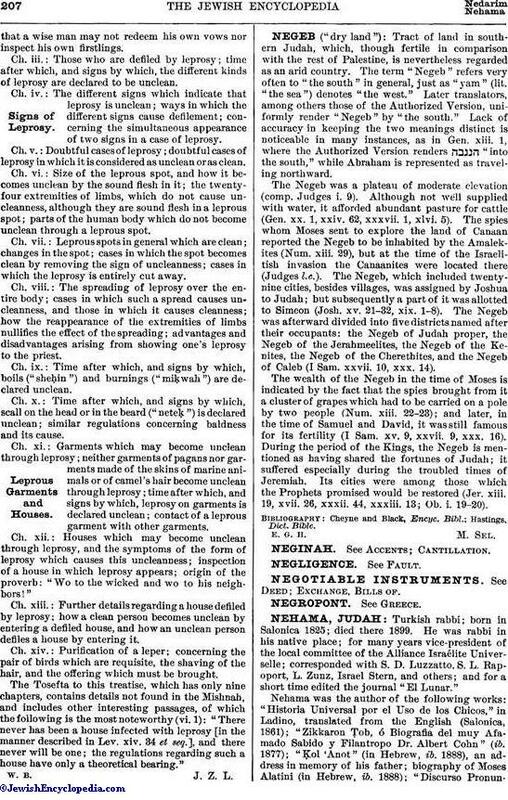 1888), an address in memory of his father; biography of Moses Alatini (in Hebrew, ib. 1888); "Discurso Pronunciadoen la Asamblea Generala del 29 Septembre, 1888, por Sentir el Resultado de los Votos por el Comité Local de la Alianza Israelica Universala" (ib. 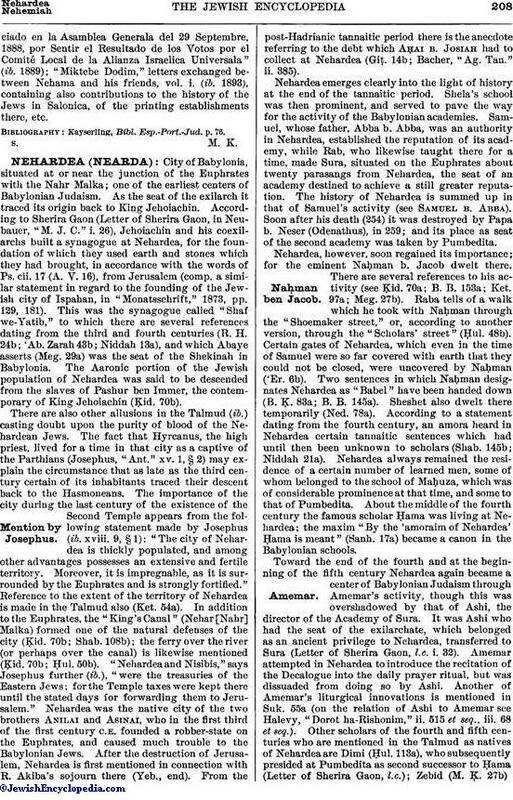 1889); "Miktebe Dodim," letters exchanged between Nehama and his friends, vol. i. (ib. 1893), containing also contributions to the history of the Jews in Salonica, of the printing establishments there, etc. Kayserling, Bibl. Esp.-Port.-Jud. p. 76.